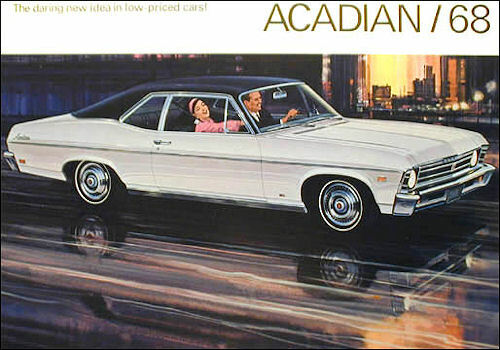 Acadian was a make of automobile produced by General Motors of Canada from 1962 to 1971. 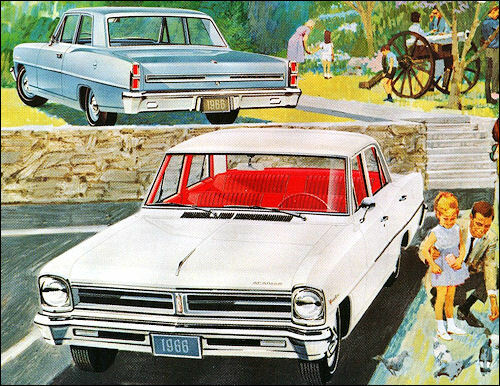 The Acadian was introduced so that Canadian Pontiac–Buick dealers would have a compact model to sell, since the Pontiac Tempest was unavailable in Canada. 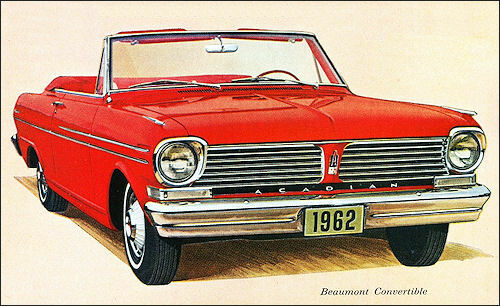 Plans originally called for the Acadian to be based on the Chevrolet Corvair, which was produced at GM’s Oshawa plant; however, the concept was moved to the Chevy II platform to be introduced for 1962. 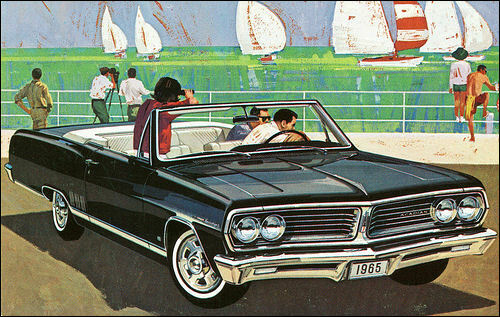 The brand was also offered in Chile, with models built in Africa. 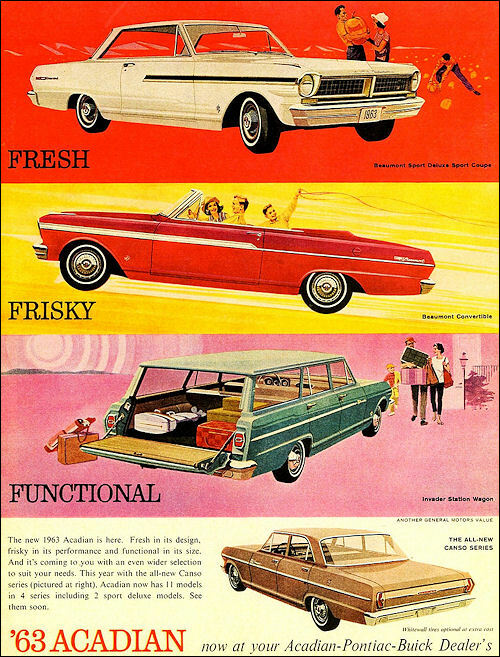 In order to promote automobile manufacturing in Canada, The Auto Pact (APTA) in the 1960s had provisions prohibiting sales of certain United States-made cars. 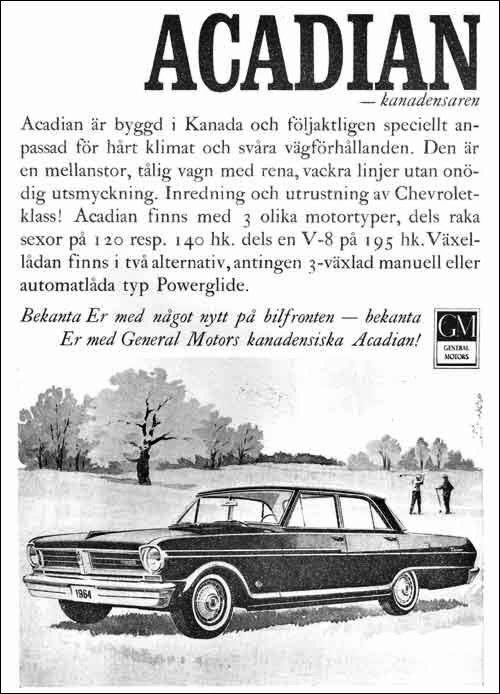 General Motors responded by offering certain makes of cars manufactured in Canada primarily for the Canadian market such as Acadian, and Beaumont which started an offering in the Acadian line but later became its own brand. 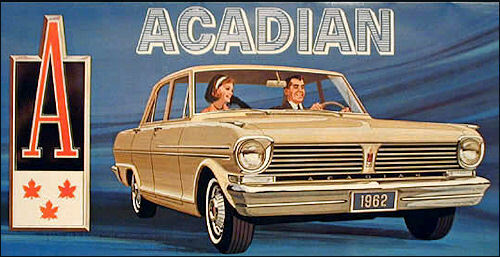 Initially, Acadians were retrimmed Chevy IIs, offered as a base model, mid-priced Invader and top-line Beaumont. 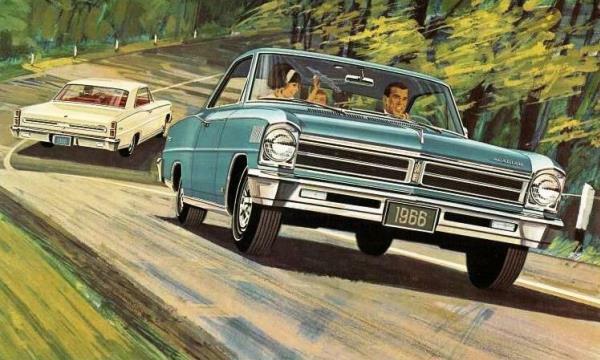 The car used Pontiac styling cues such as a split grille but was marketed as a separate make, never as a Pontiac. . As with the concurrent Chevy II, Acadians were offered with 4-cylinder, 6-cylinder and V8 engines. 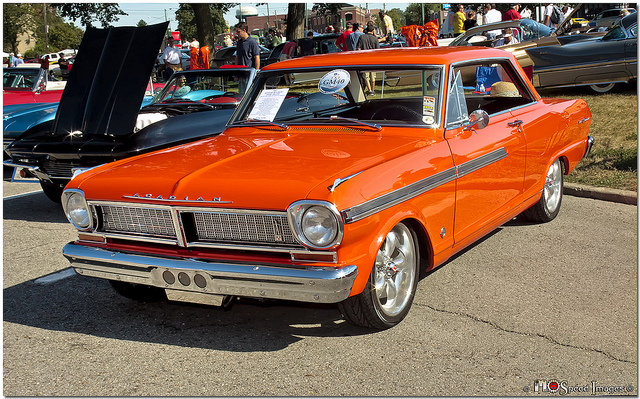 There was a choice of transmission, depending upon the model and engine installed, 3 and 4 speed manual gearboxes or the 2-speed Powerglide automatic. 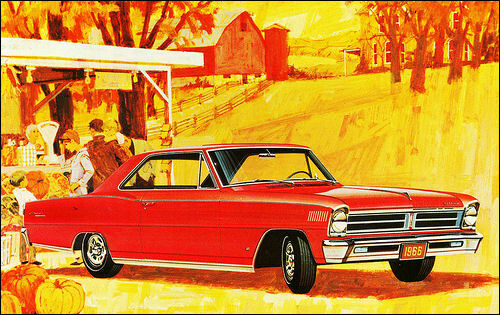 For 1964 and 1965, the Beaumont name was moved to a retrimmed version of the intermediate Chevrolet Chevelle, at which time the name Canso was applied to the top-line compact model, equivalent of the Nova. 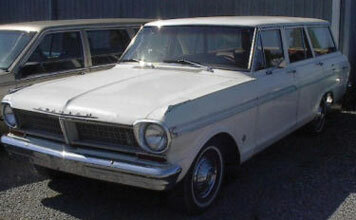 Invader became the series name for the base model. 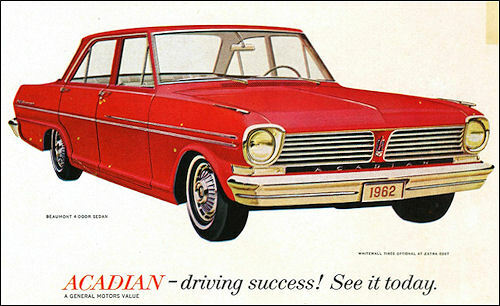 Data for the 1966 Acadian were: engines available were six-cylinder (194 cid, 8.5 compression ratio, 120 bhp rated), V8 (283 cid, 9.25 compression ratio, 195 bhp) or (327 cid, 11.00 compression ratio, 350 bhp rated), overall length of 15.250 feet (4.648 m); overall width of 5.942 ft (1.811 m); height of 4.483 ft (1.367 m); turning circle of 38.40 ft (11.70 m); front track of 4.733 ft (1.443 m) and rear track of 4.692 ft (1.430 m). 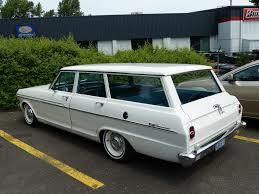 Its fuel tank held 13.5 imperial gallons. 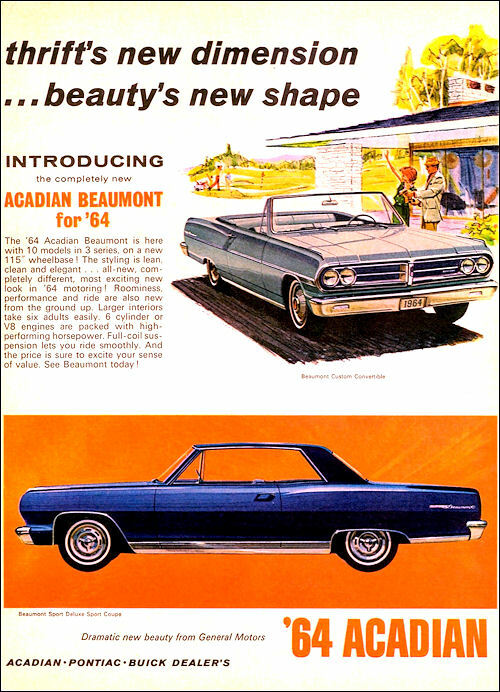 1966-69 Beaumonts continued to use the Chevrolet Chevelle body with minor styling revisions, including different taillights and a Pontiac-style split grille, but dropped the Acadian name as Beaumont became its own separate make. 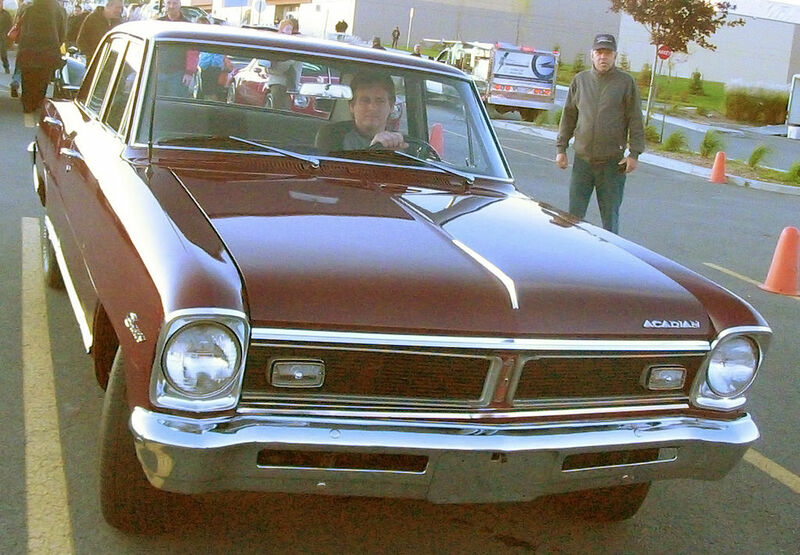 The interior used the instrument panel from the American Pontiac Tempest/LeMans/GTO series. 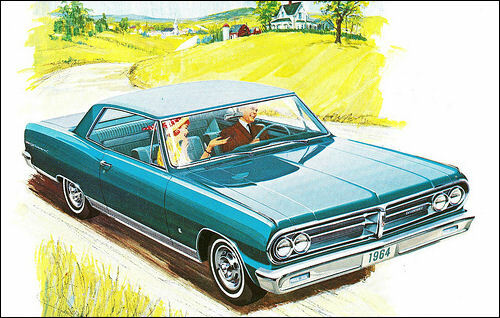 Drivetrains were the same as the contemporary Chevelle with the exception of the 396 with 375 rated bhp, as were model offerings. 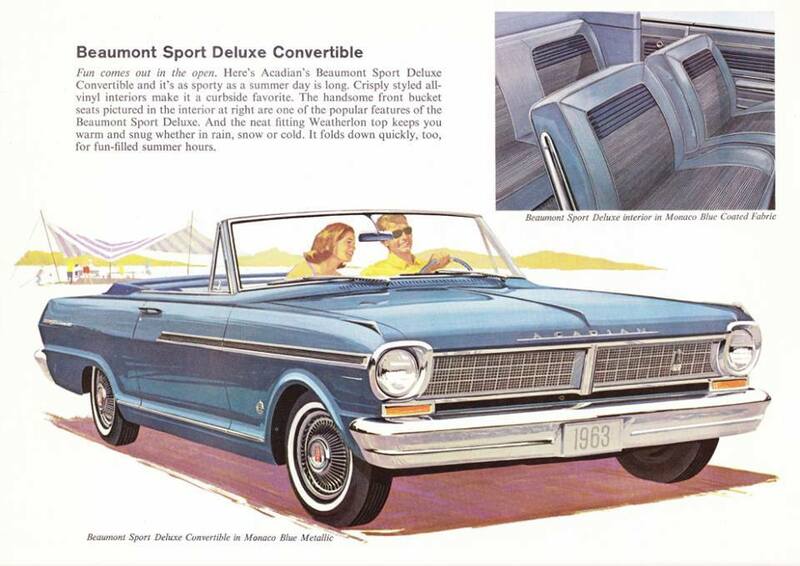 The one exception to Chevelle/Beaumont availability was a base-model Beaumont convertible. 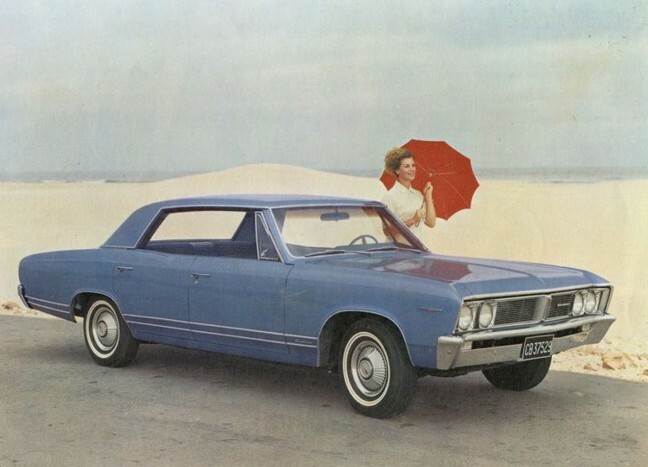 Such a model was never available in the Chevelle line in the USA although it was in Canada. 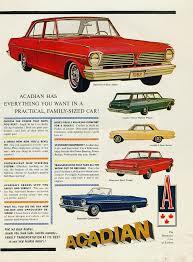 All Acadians and Beaumonts used Chevrolet engines and drivelines. 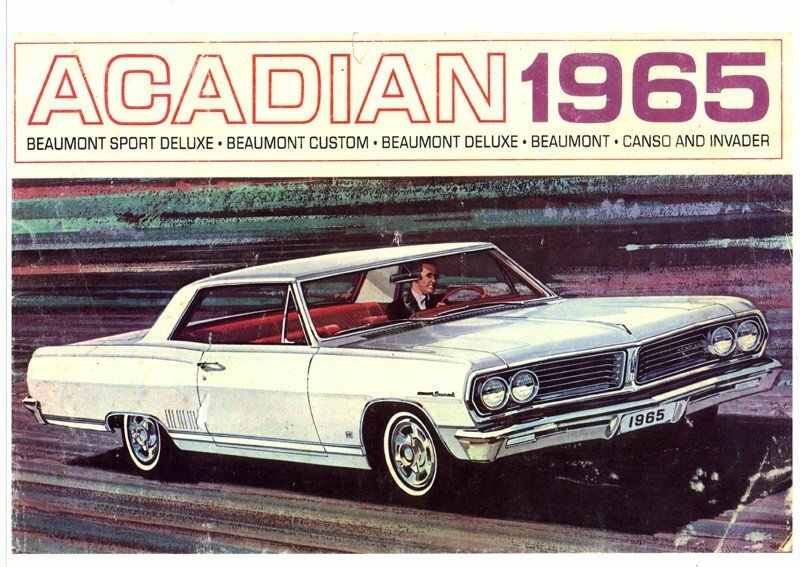 The Beaumont was dropped after 1969, after which Canadian dealers sold the Pontiac LeMans. 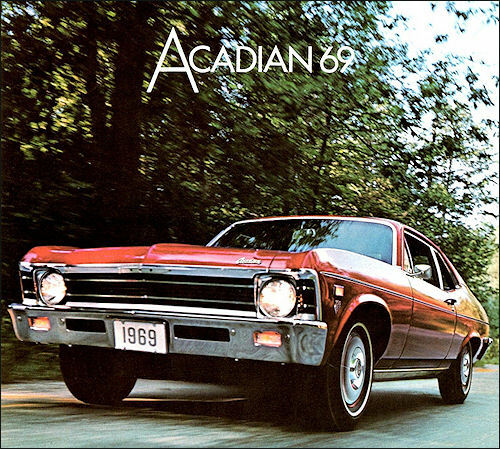 The Acadian continued using the Chevy II/Nova body through mid-1971, after which it was replaced by the Pontiac Ventura II. 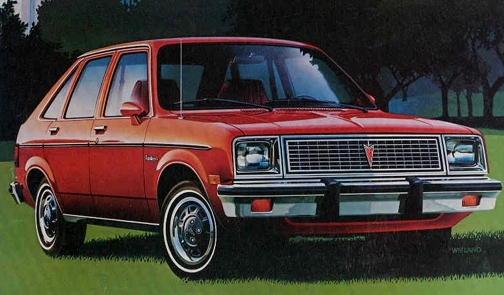 GM would not market another Canadian-exclusive brand until the launch of Passport starting in the 1989 model year. 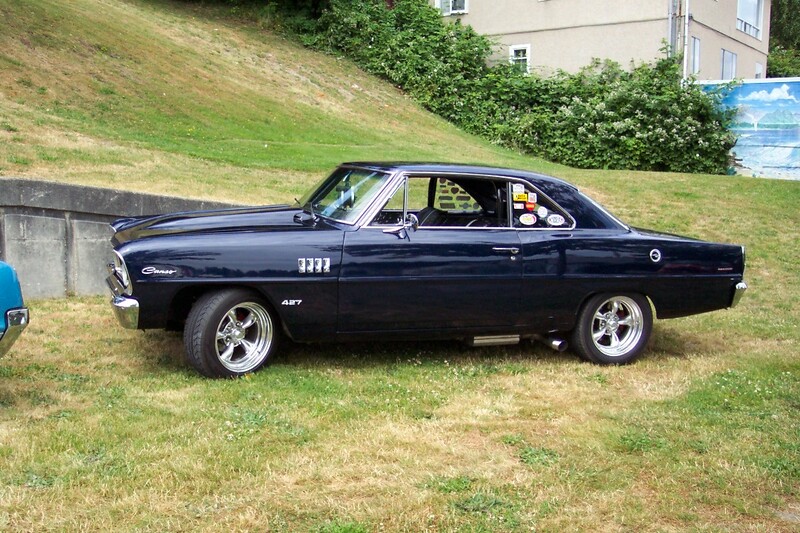 During the muscle car craze in the late 1960s, Chevrolet Chevelle offered the Super Sport and SS396 models that offered high performance, bucket seats, and sport stripes. 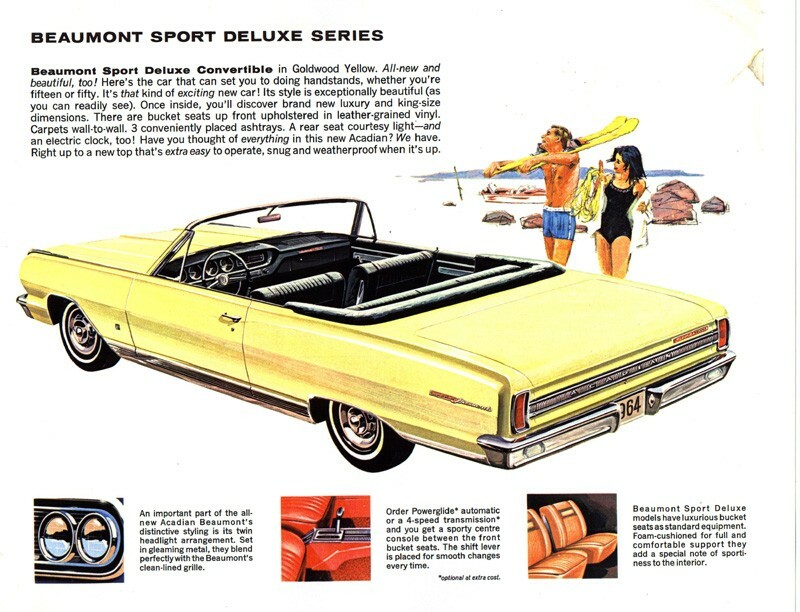 In Canada, Beaumont offered an equivalent model, the Sport Deluxe, or SD. 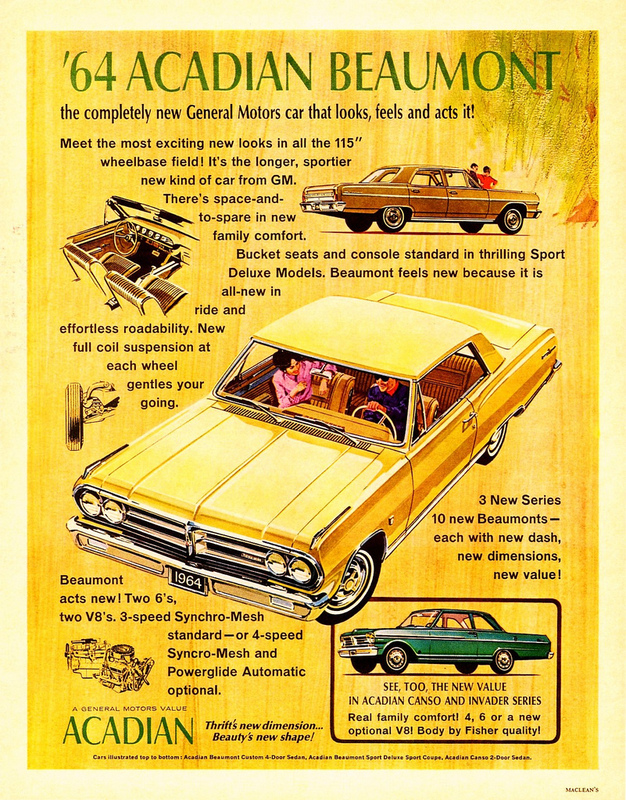 For 1966, the Sport Deluxe was combined with the Chevrolet 230 cid 6 cylinder, 283 or 327 cid small block, or 396 cubic-inch Mark IV big-block V8, along with the same bucket seats/console package as the Chevelle SS396, along with unique trim, and emblems. 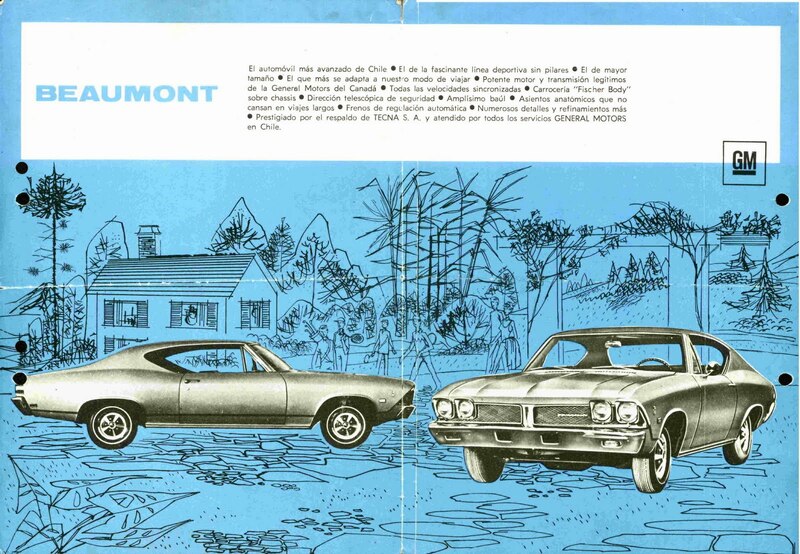 Many collectors consider the Beaumont SD396 even more desirable than the Chevelle SS396, since it is far more rare. 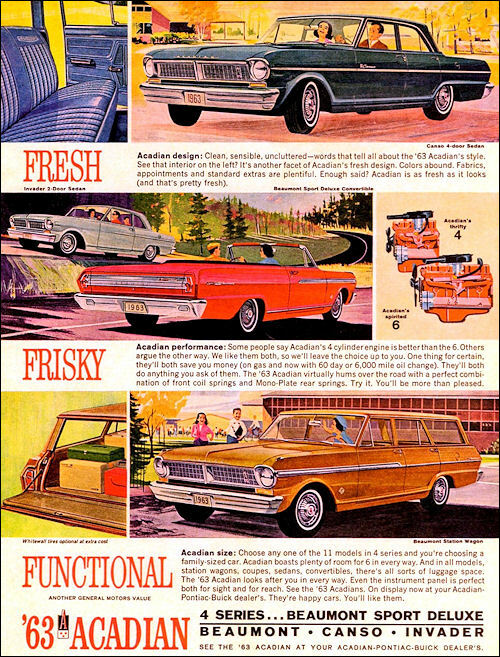 Many Acadians and Beaumonts succumbed to rough Canadian winters, suffering from rust and mechanical wear and tear, leaving very few original specimens left, in addition to the fact that production was much lower than equivalent Chevy models. 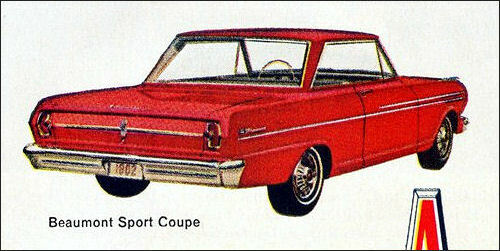 An equivalent Acadian, the Canso Sport Deluxe, offered as similar package equivalent to the Chevy II Super Sport, which included the same Strato-bucket seats, console, floor shift, along with unique SD trim and emblems. 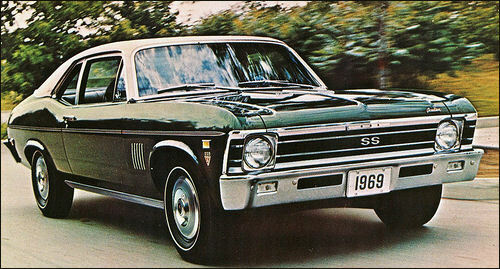 Top performance option for the Canso SD was Chevrolet’s 350-bhp 327 cubic-inch L79 small-block V8 (in 1966 only), along with a three or four-speed manual transmission. 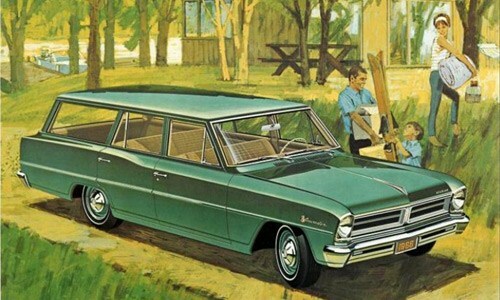 During the late 1960s, the Beaumont was also available in Puerto Rico. 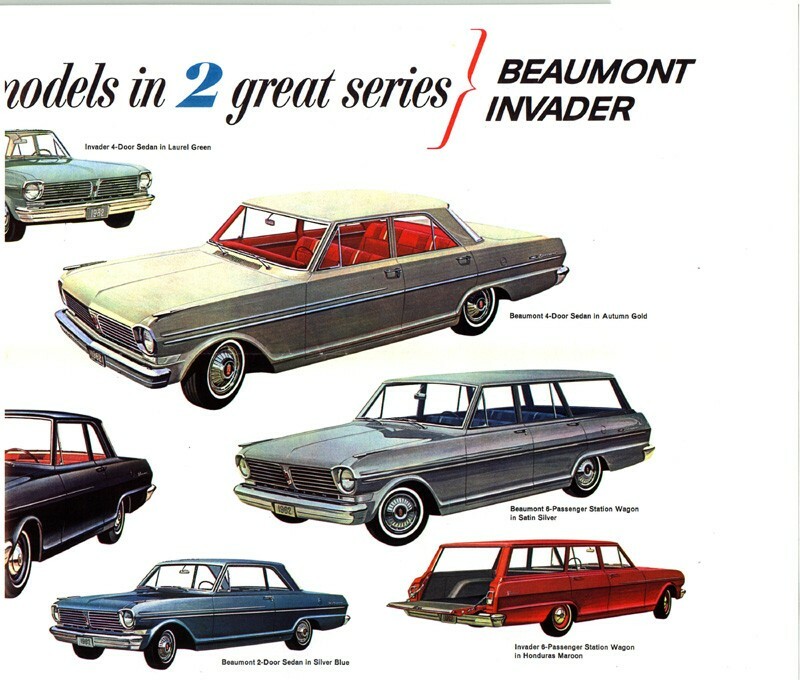 There was actually a Beaumont Cafeteria that was co-located with the local Beaumont dealer in San Juan. 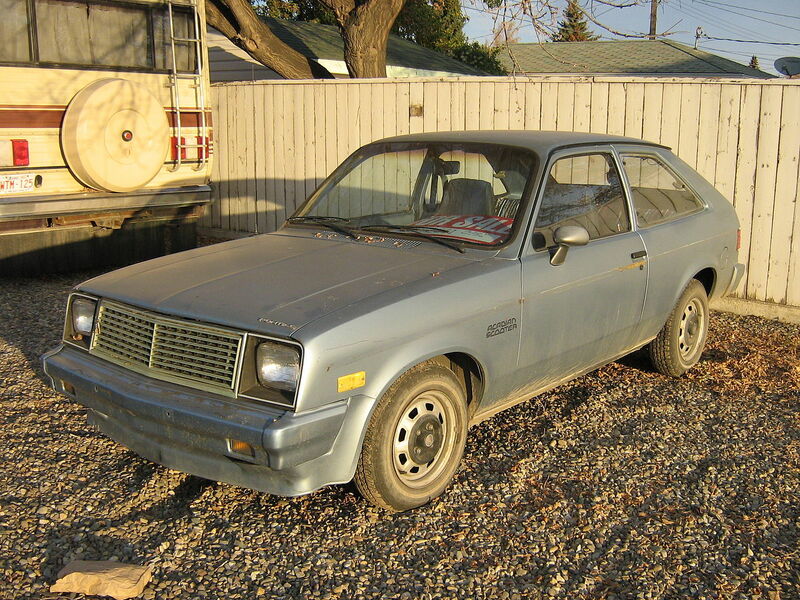 From 1976 to 1987, the Pontiac Acadian was a version of the Chevrolet Chevette sold by Canadian Pontiac-Buick dealers, initially identical to the Chevette except for badging but picking up the distinctly “Pontiac” design cues of the U.S. market Pontiac T1000 after that model’s 1981 introduction. 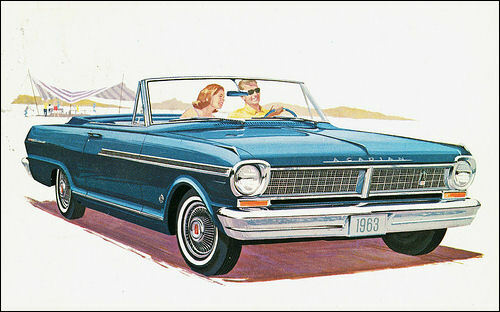 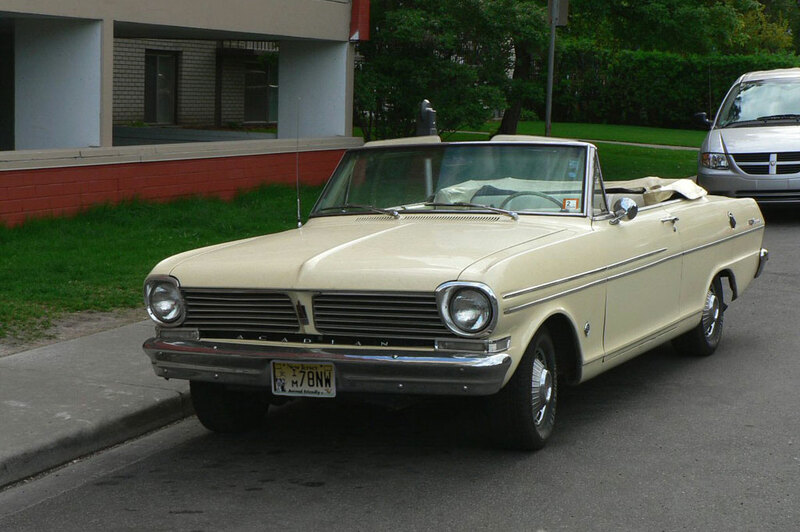 1963 Acadian Beaumont convertible. 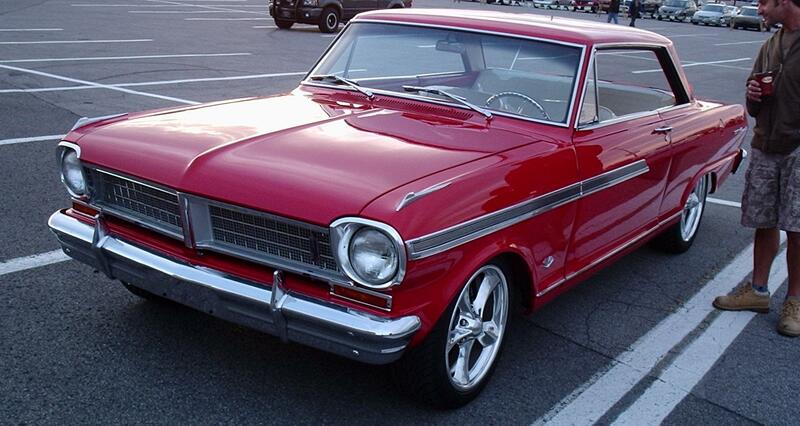 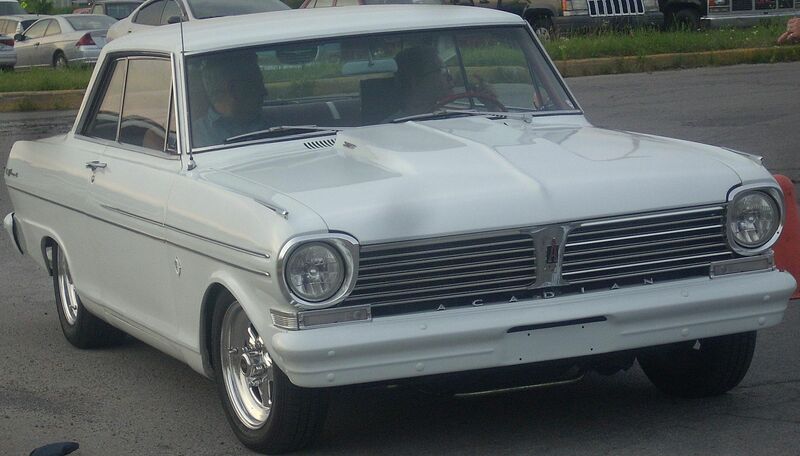 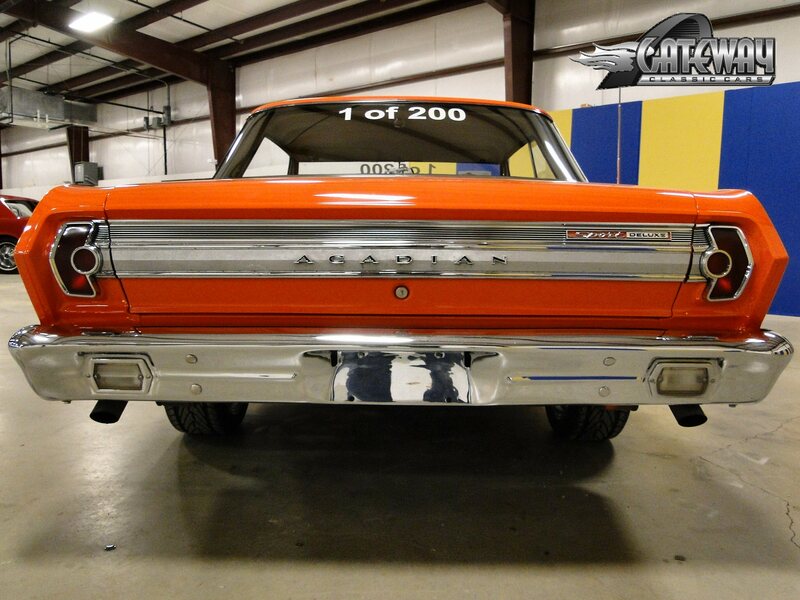 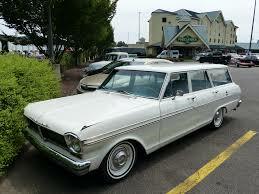 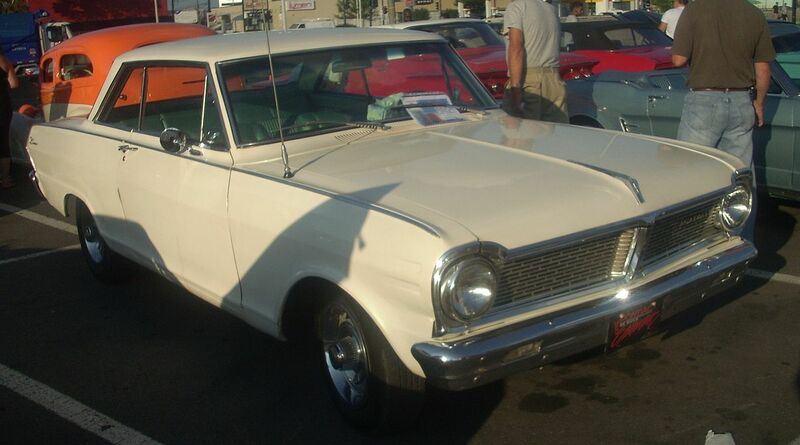 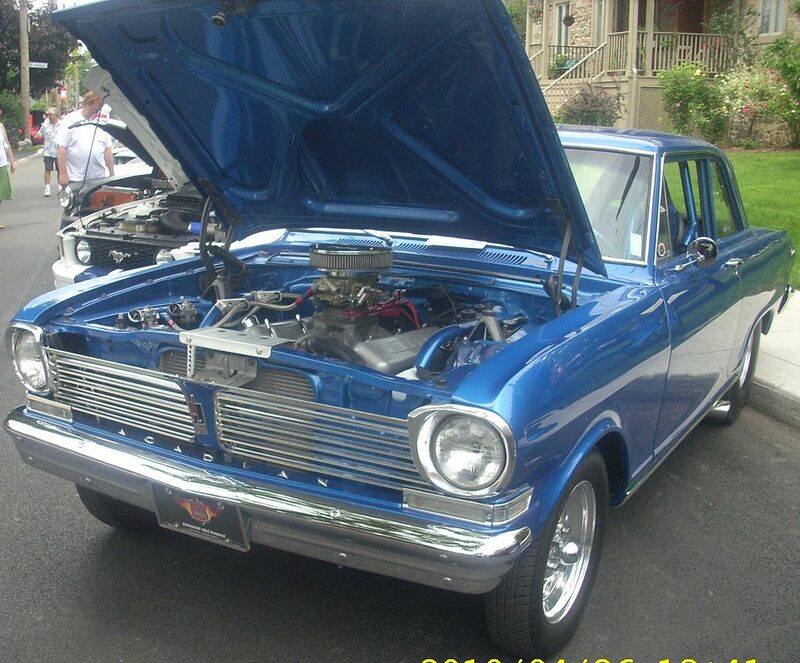 This car is virtually identical to the Chevy II Nova.